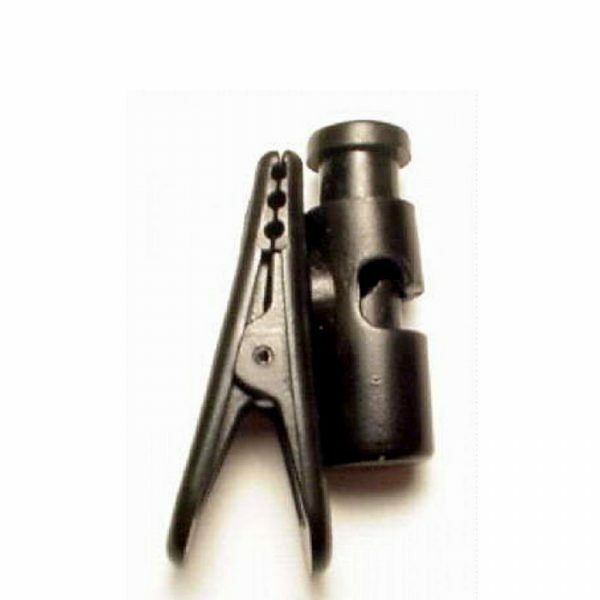 Clothing Clip Supra (Bulk Buy Only) - 06439-20 - Headsets Direct, Inc. Replacement clothing clip # 06439-20 for Plantronics Supra and StarSet models of headsets. This clothing clip is black in color and clips onto the headset cable. The only thing I don’t care for is that the clip moves on the cord. Maybe there is a way to make it stay in one spot? Other than that it is great.